The look this summer in bikinis is high neck. If you've been any where near a beach on a hot day, you'll have seen ladies rocking the latest high neck swimwear. People love the look because it is totally versatile, with a range of different patterns, materials and designs all looking incredible, no matter where you rock your outfit. At Carla Swimwear, we have a great variety of high neck bikini tops in a range of different styles, so there’s always something for everyone. Whether you are after a burst of tropical colour, some funky geometrical patterns or a flirty fabric finish, shop for the full range online now. Looking for something a little bit different this summer? High neck bikini tops are the hottest thing in fashion this season, so you might be looking for a way to set yourself apart from the crowd. 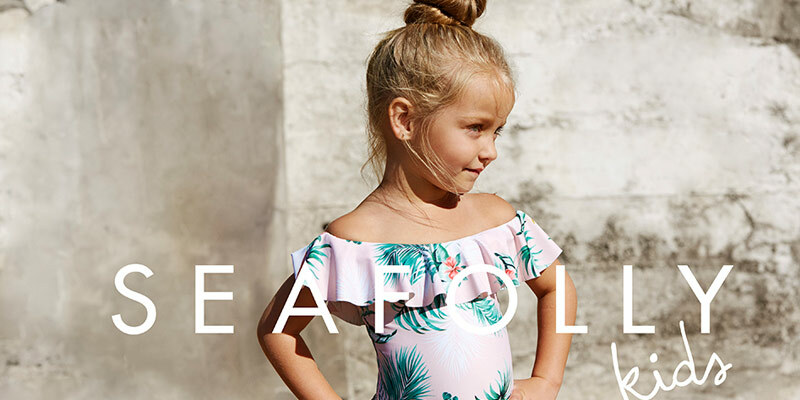 Carla Swimwear has so many different styles that you'll be bound to find something to make you stand out and stay in fashion. 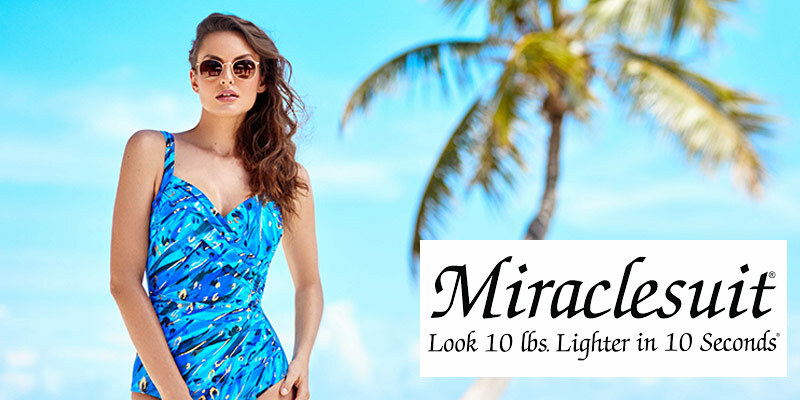 Check out the full range of high neck swimwear today!